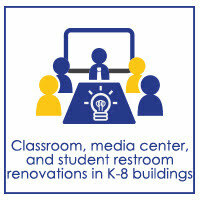 Much progress has been made on both the designing of the new Lincoln Elementary and the Classroom Renovation Project. 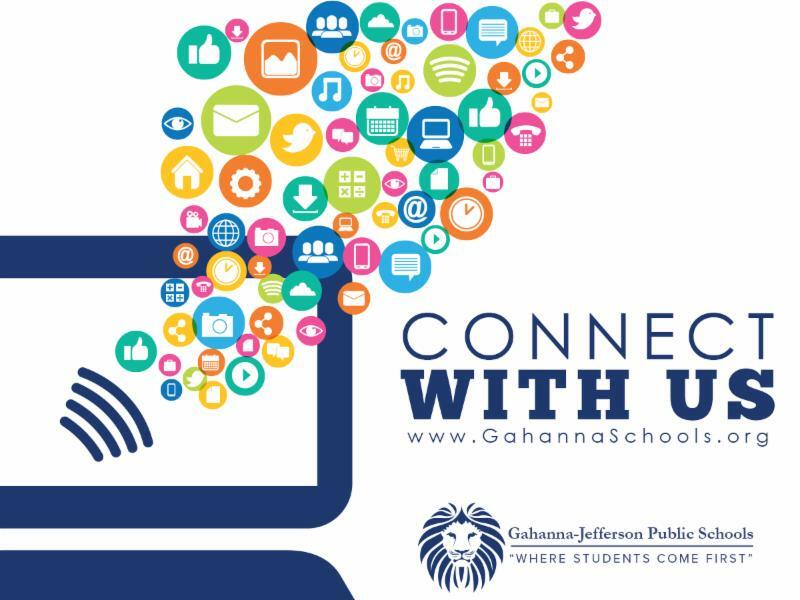 To stay up to date on all progress made on each area of Phase One, please visit the MASTER FACILITIES PROJECTS AND CONSTRUCTION UPDATES page on the Gahanna-Jefferson Public Schools' website. 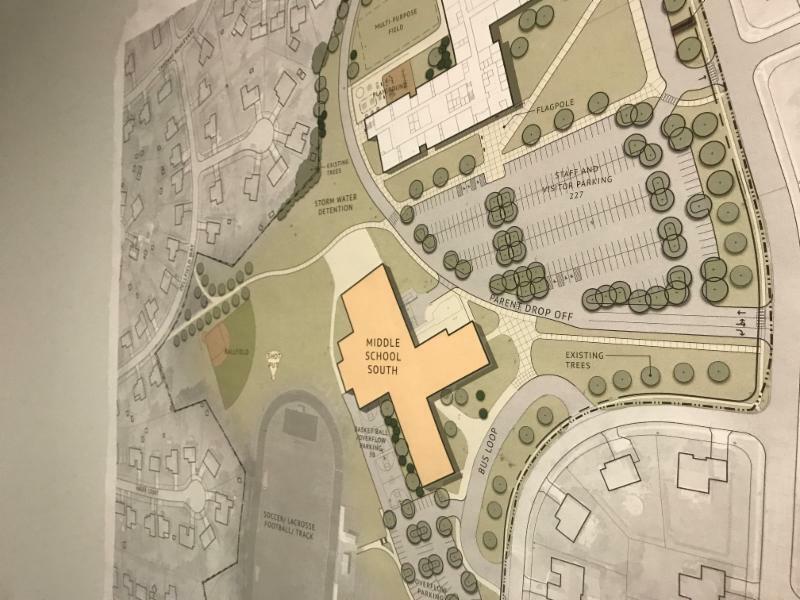 Based on community, student, staff and committee feedback, Triad Architects are finishing the Design Development stage in the Four Stage Design Process for the new Lincoln Elementary. 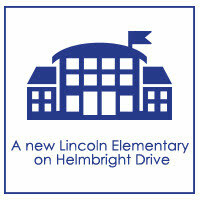 Look for more details to follow on the final design for Lincoln Elementary. The classroom renovation process began with bringing several furniture samples to display in a "Furniture Showcase" at Blacklick Elementary. Community members and the entire staff were invited to see the items, test them out and provide feedback. 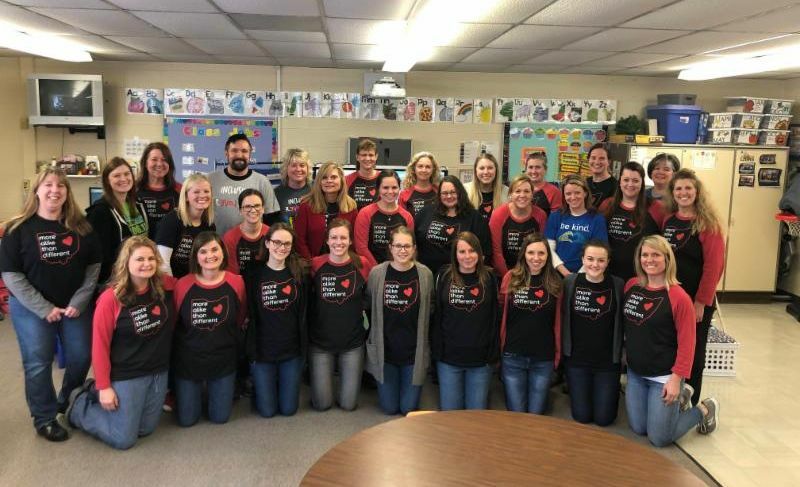 From there, administration met with staff at every elementary and middle school building in small groups to hear about their wishes and preferences for furniture in specific grade levels and academic disciplines. All of the input was then analyzed to develop a model furniture template for each grade or discipline. Teachers and staff are now in the process of making final selections for various chair, desk, and table options for their learning spaces. These items will be ready for classrooms as the students return in August. 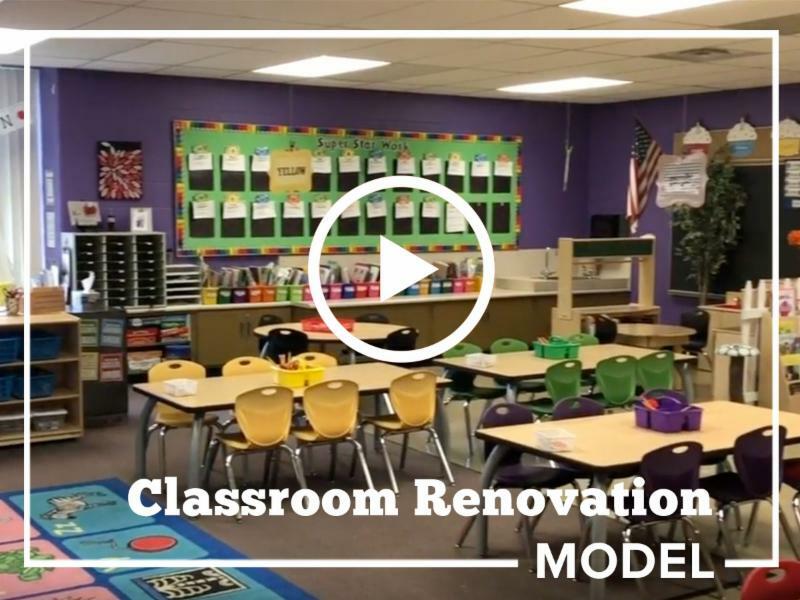 Learn more about the renovated classrooms in the video below. 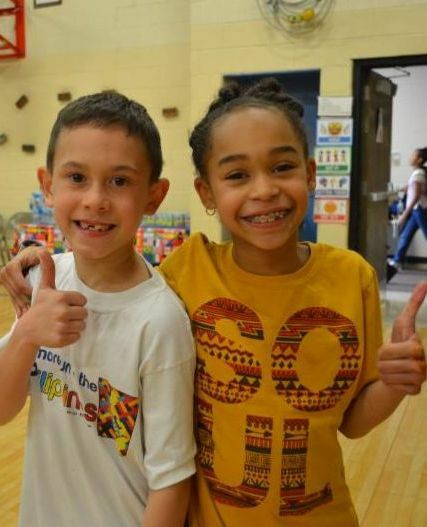 Kindergarten Registration for the 2019-20 school year is underway for all children who will be five years old on or before August 1, 2019. 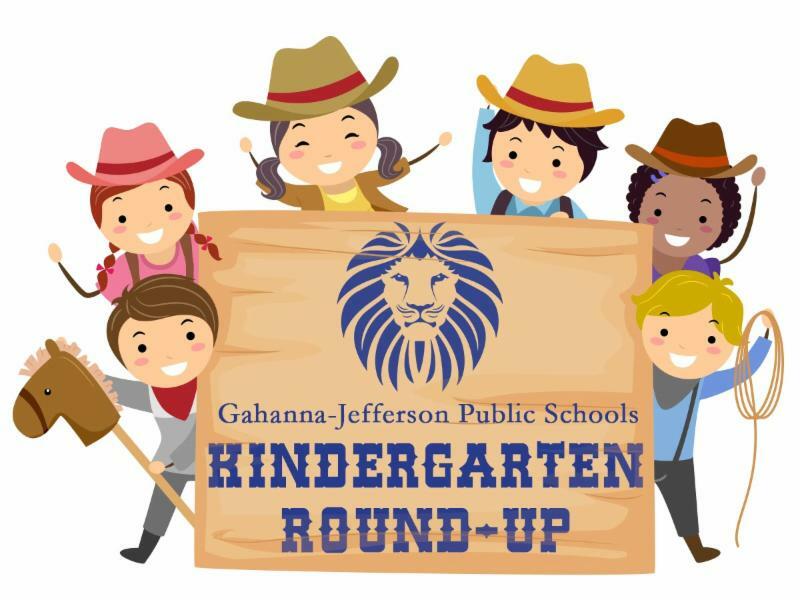 Click here to register your child and find out when KINDERGARTEN ROUND-UP is scheduled for your school. 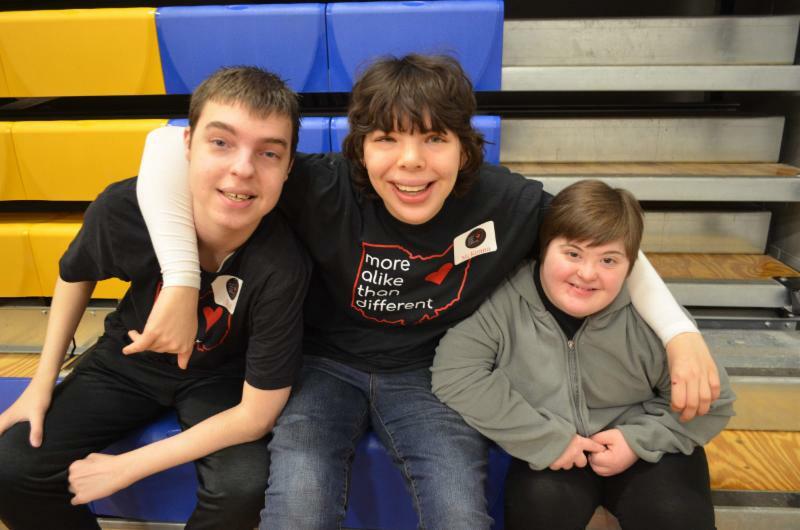 Time is devoted once a month for students to meet in teams based on interests rather than grade level. 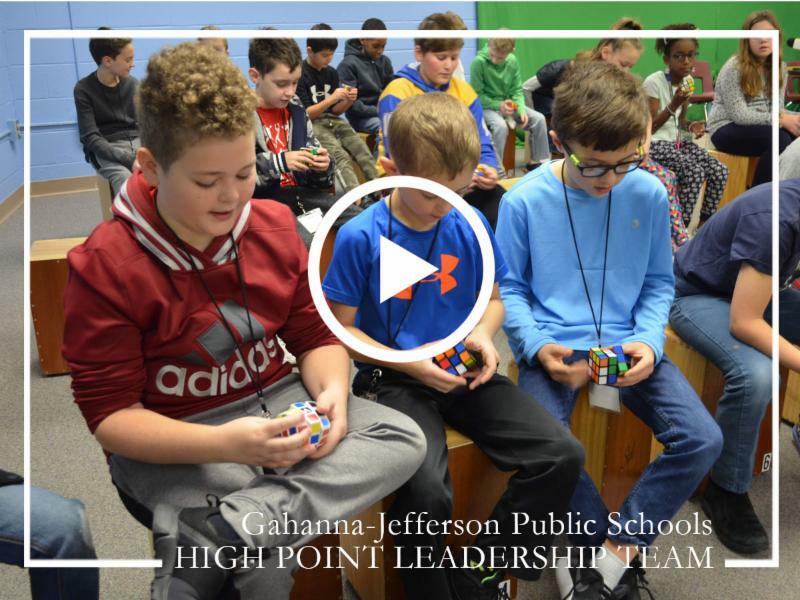 This time allows students and teachers to become involved in topics and activities they are passionate about, allowing them to find their strength and use it to lead others. Learn more by clicking on the video below. 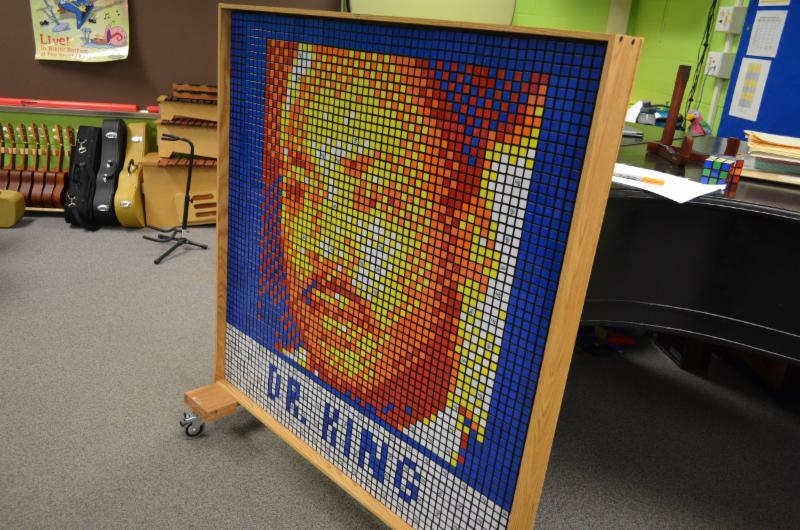 After learning tips for solving the Rubiks Cube, students in the Rubiks Cube Leadership Team learn how to make mosaics with the cubes. 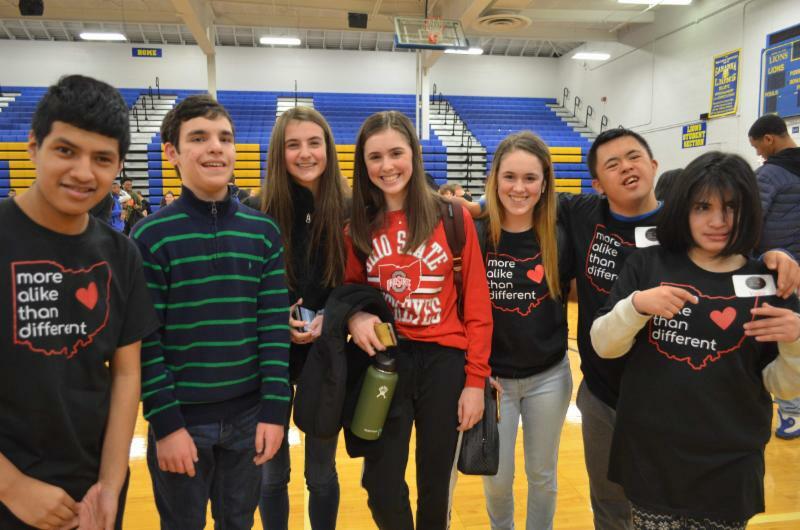 Earlier this month, around 60 eighth graders from Gahanna Middle School East, Middle School South and Middle School West attended "Career Cafes" held at their schools. 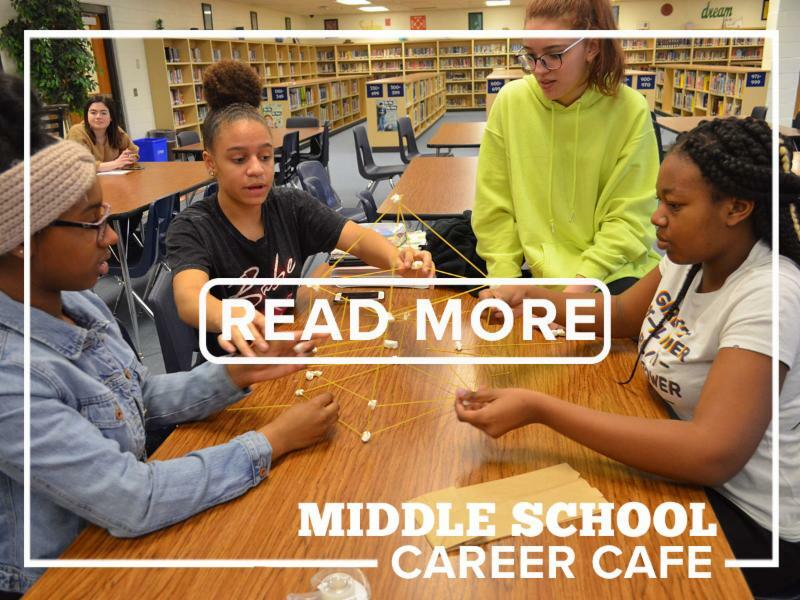 A Career Cafe is an opportunity for students in Gahanna schools to meet professionals from the community and learn about the work they do. This time, students chose to learn more about careers in construction and architecture from employees of Corna Kokosing Construction and Triad Architects . 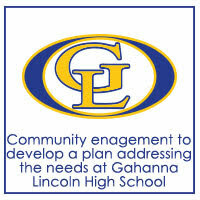 The companies are currently working on the development of the new Lincoln Elementary school. 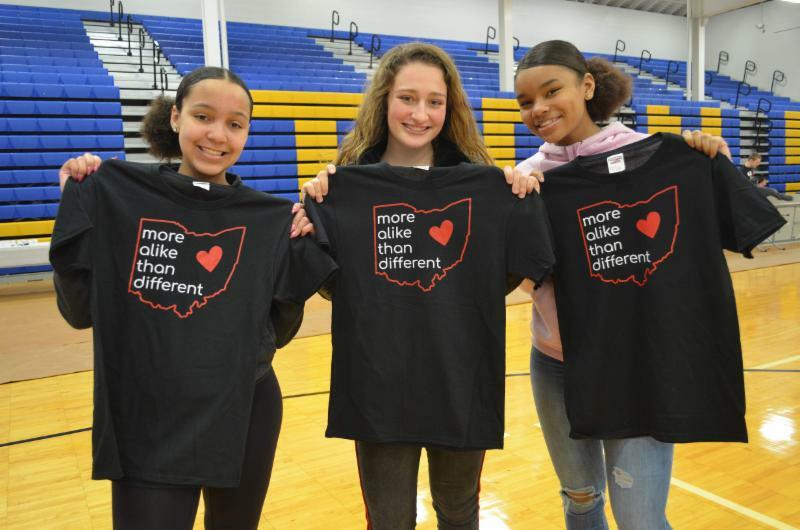 Gahanna-Jefferson Public Schools celebrated Spread the Word Day on March 6, 2019. 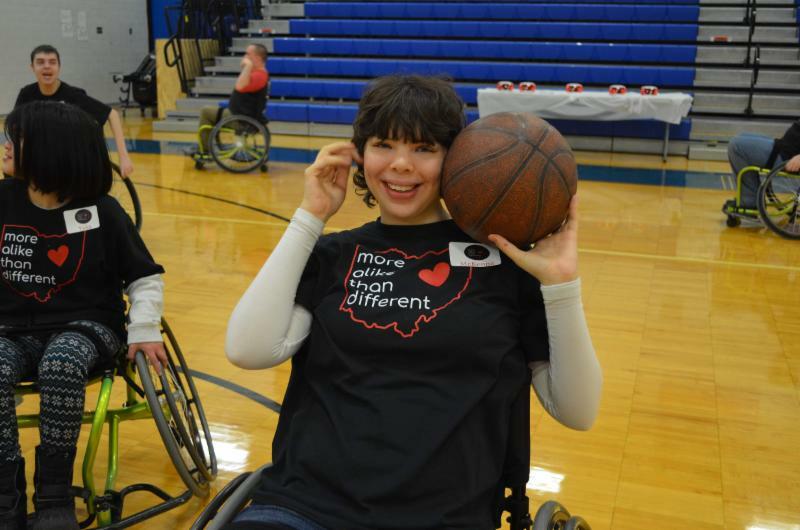 Spread the Word is a global engagement campaign to increase inclusion among people with and without developmental disabilities. 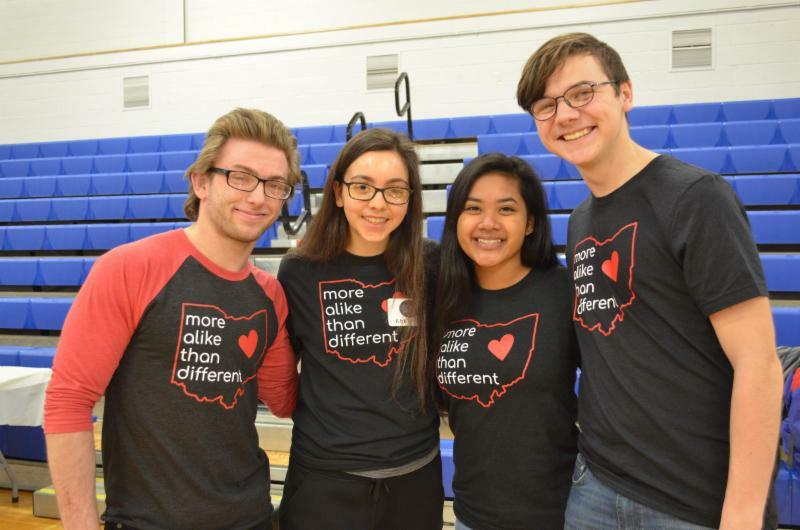 In schools, workplaces, and communities around the world, local leaders are taking a pledge to create socially inclusive places to learn, work, and live. 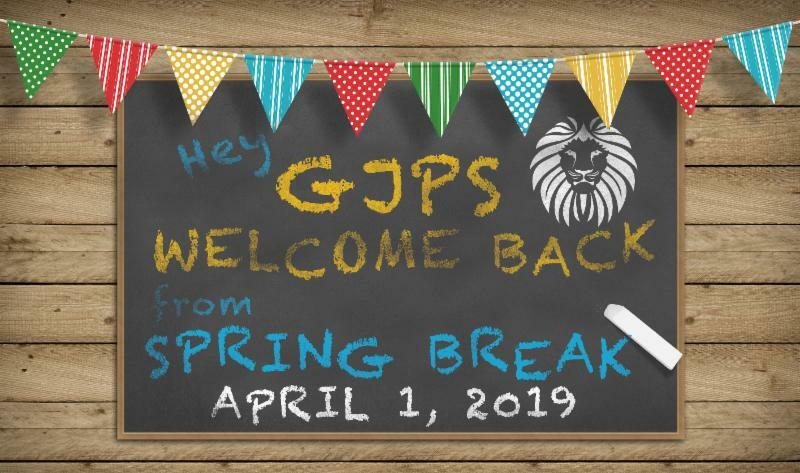 We are back from Spring Break and ready to finish the school year strong.  In the meantime, check out these stories you may have missed. 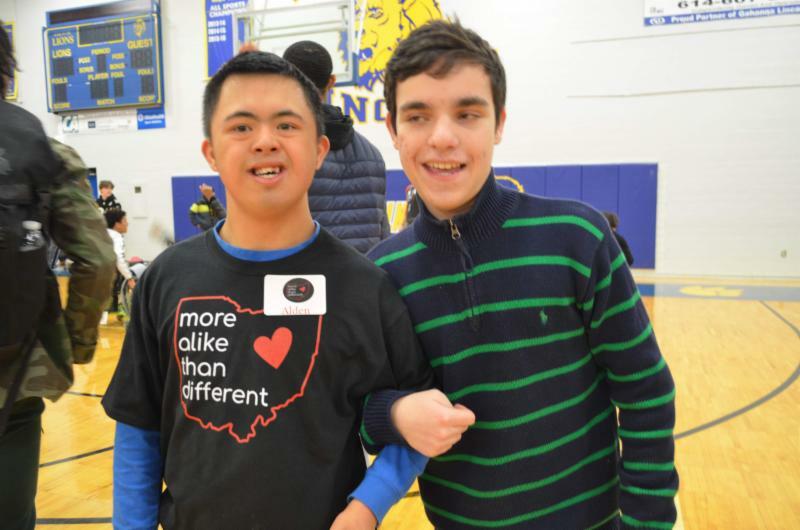 Fun at Goshen Lane Elementary's "We are the World" program.